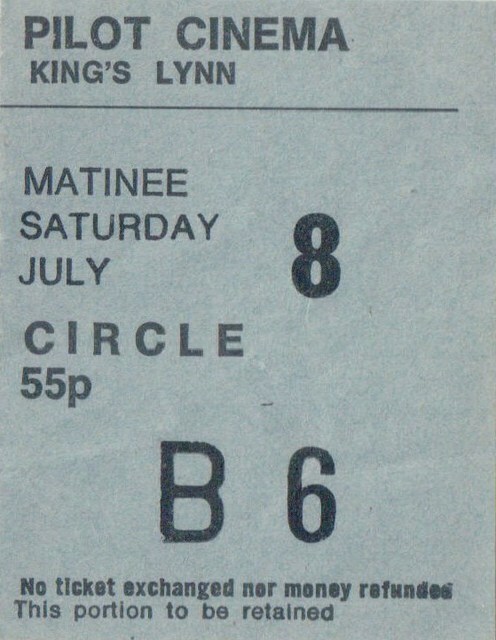 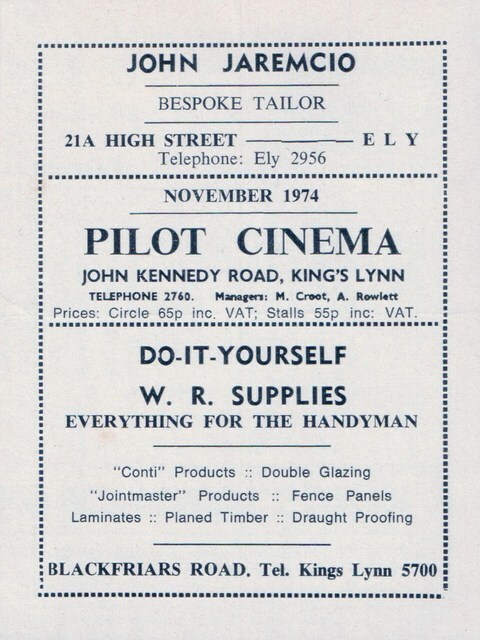 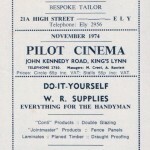 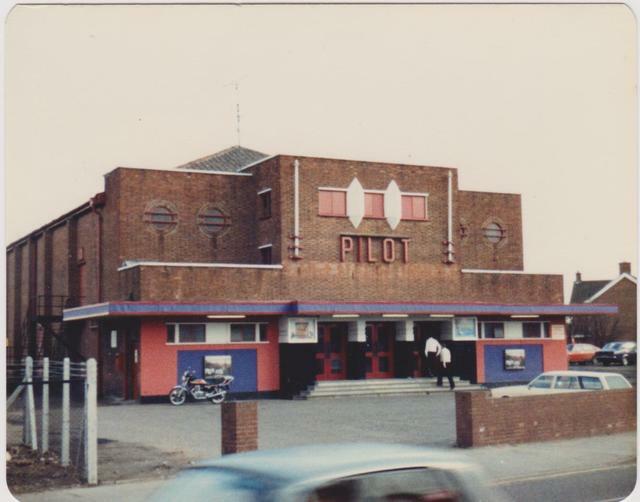 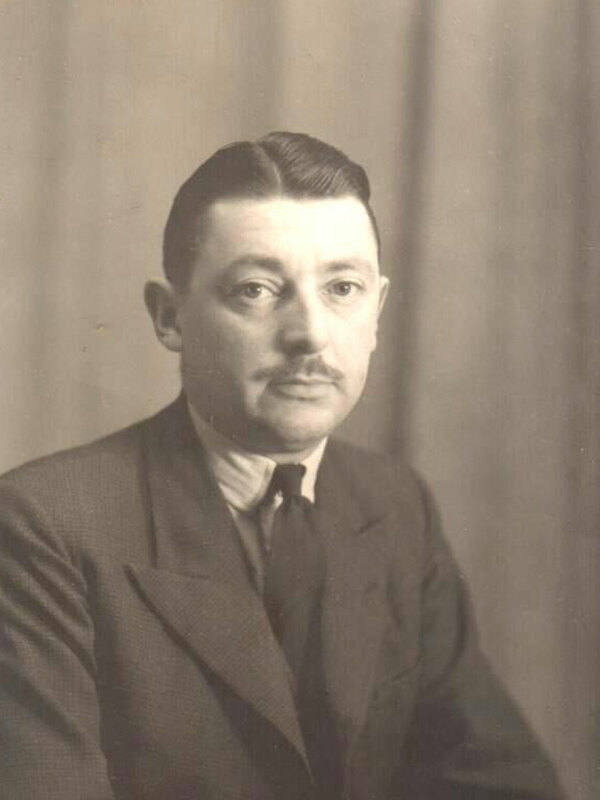 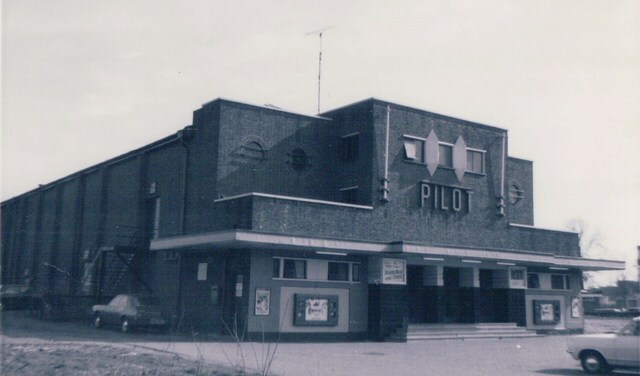 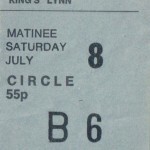 Keeble Allflatt designed the original Kings Lynn Pilot Cinema for local businessman Ben Culey. 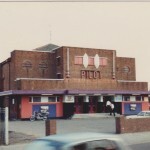 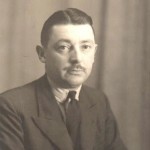 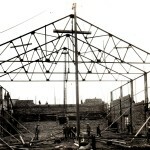 Chas D Allflatt built the cinema. 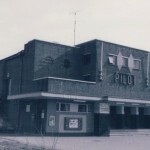 It was opened in 1938. 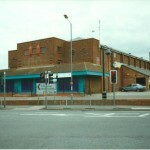 The cinema closed in the early 80’s and reopened as “Zoots” nightclub in the 90’s. 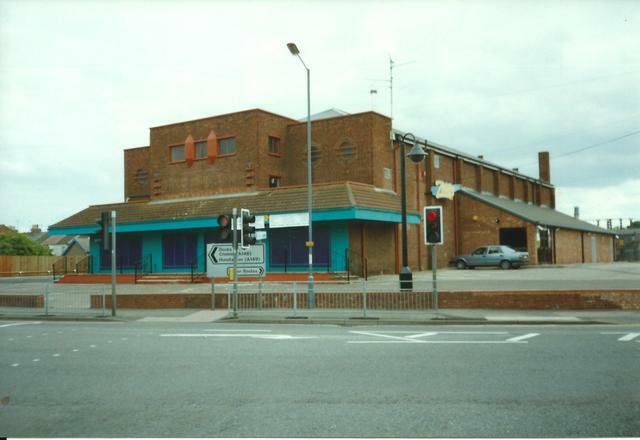 After a major re-furb, the building closed its doors to business in 2008. 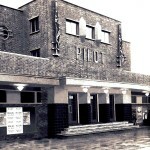 Last year (2014) the original building was finally demolished. 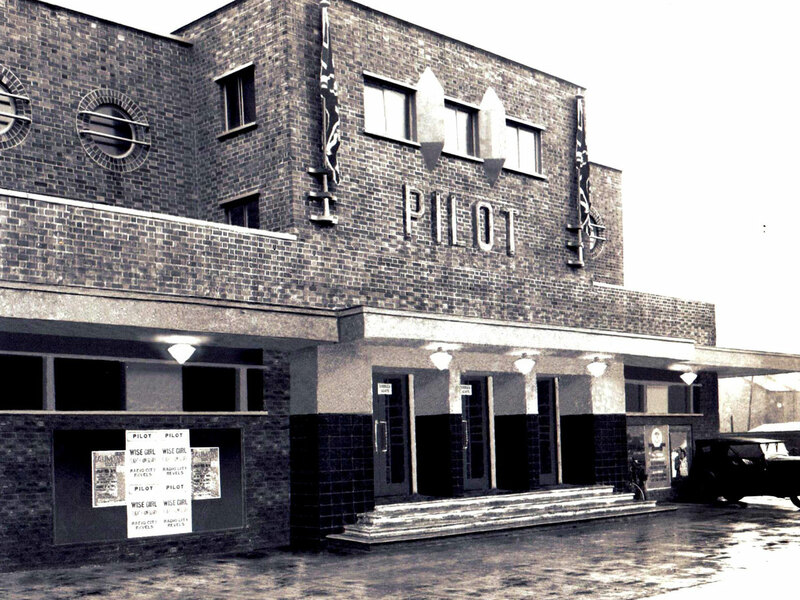 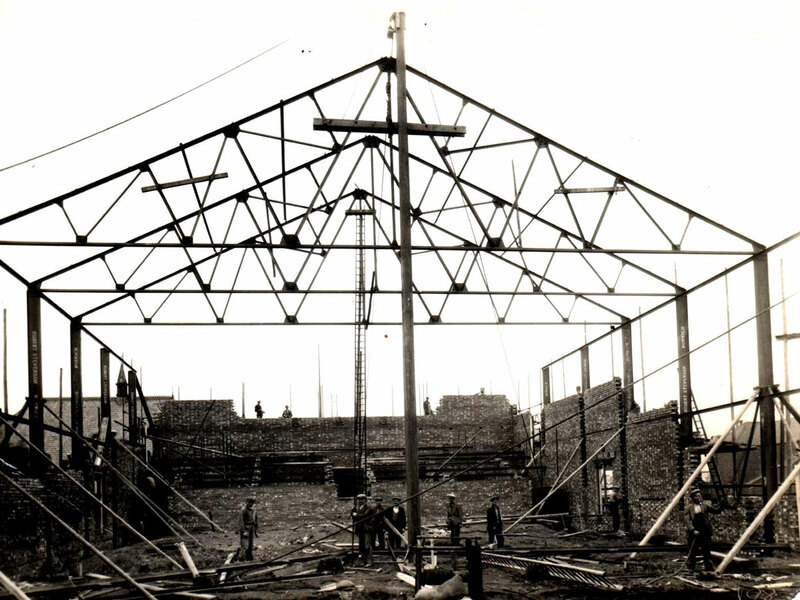 A new social housing estate was built on the plot where the old cinema building had previously stood for 75 years. 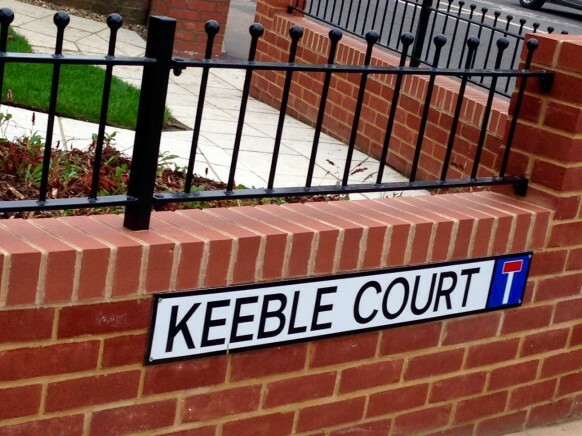 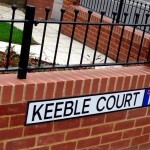 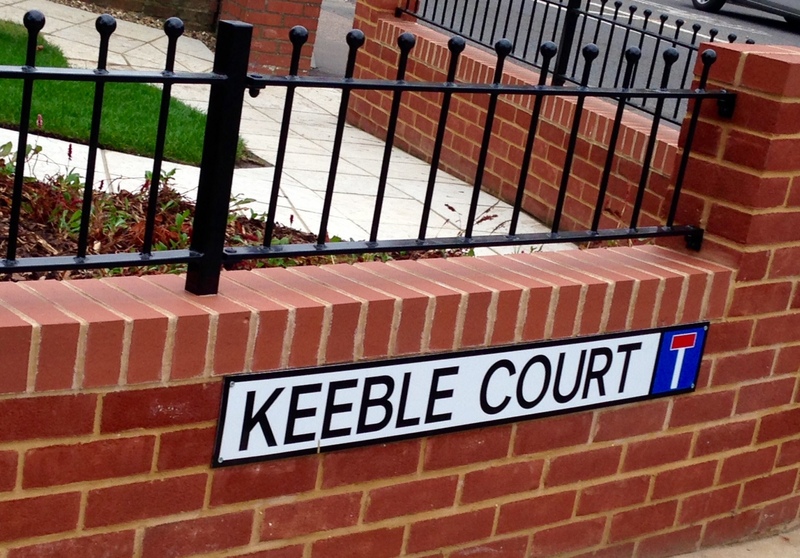 By naming the new estate road “Keeble Court” after Keeble Allflatt, Kings Lynn Council have literally written into the landscape a small but significant piece of information about the history of Kings Lynn that will last for decades to come.